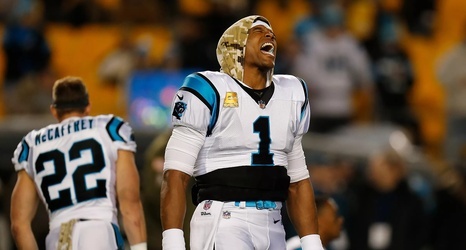 Tonight, Week 10 of the NFL kicks off as the Carolina Panthers take on the Pittsburgh Steelers. If Cleveland fans are still dreaming of putting up a fight in the division, a loss by Pittsburgh and a win by Cleveland this week would put them just two games behind them with the bye week to regroup. I’ve got the Panthers to stay hot with a 28-20 victory.